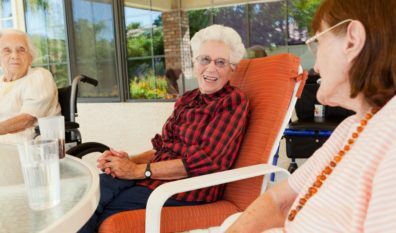 While we’re here to find that delicate balance between the independence our residents want and the care they need, we’re also here to guide you in your assisted living decisions first. Please feel free to call us today. 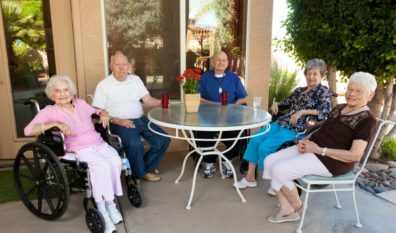 For over 15 years, Extended Family Assisted Living has been catering to its residents, exceeding the individual needs of each man or woman in a place just like home. Our family-run facilities adhere to long-standing values that ensure consistently high quality care. At Extended Family Assisted Living, we encourage visitors. We also recognize that you may wish to engage in one of our activities with your family member while here, so we welcome your involvement. "At Extended Family Assisted Living we offer more than outstanding care of your family member; we offer peace of mind. You can feel good knowing your loved one will be cared for like one of our own. 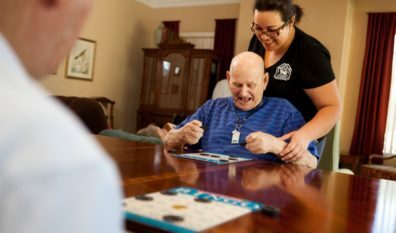 Our mission is to provide the perfect balance between the independence residents want, and the care and attention they need."